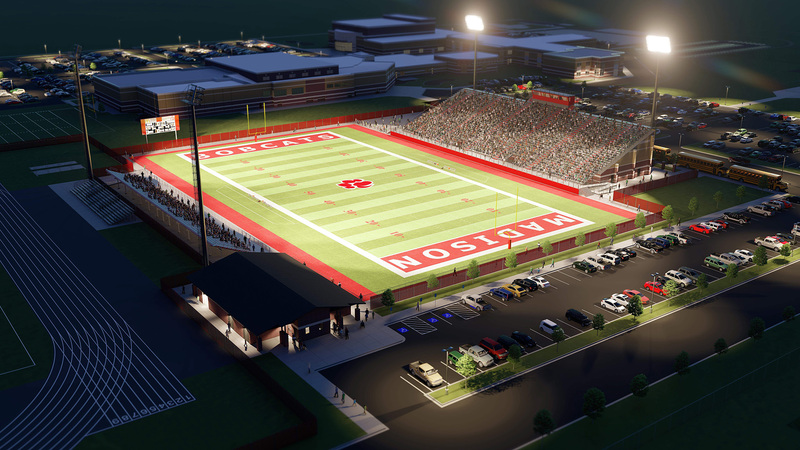 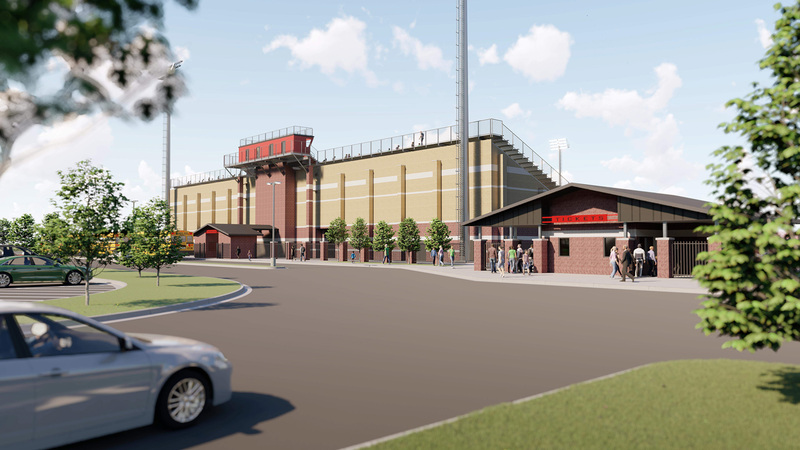 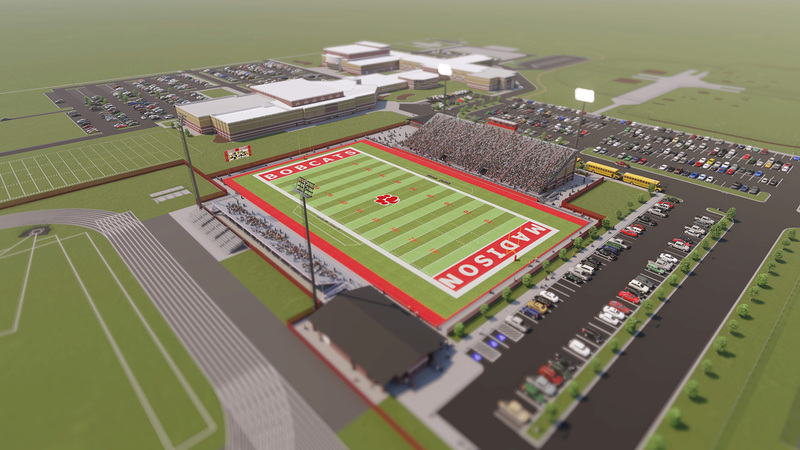 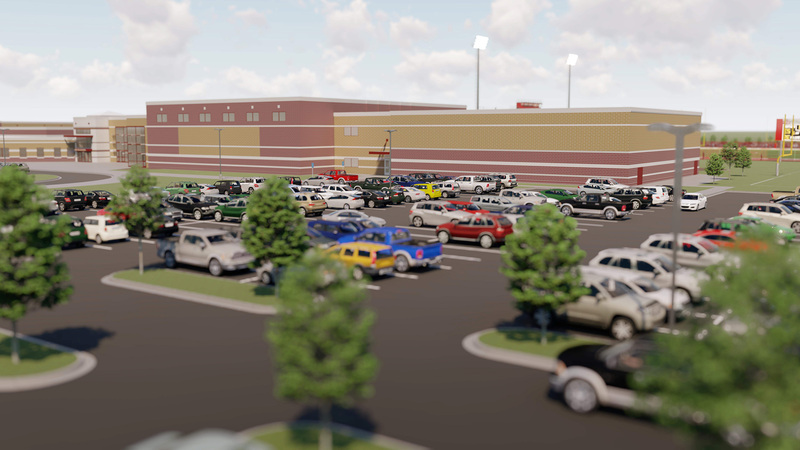 The various projects, built for Madison School District #321, include: additions to Burton Elementary, Kennedy Elementary, Lincoln Elementary, and Madison High; renovations and upgrades to Adams Elementary, Hibbard Elementary and Madison Middle School; and a new Sports Complex at Madison High School to include a new football field and stadium, track and field, soccer fields, and other practice fields. 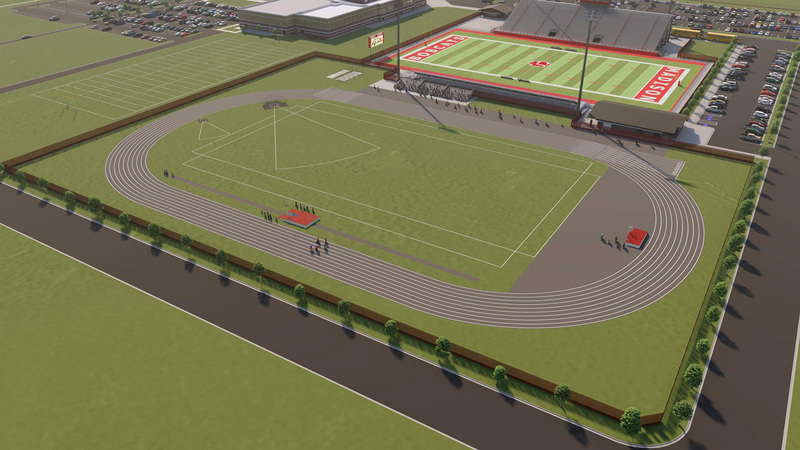 These projects are being funded through a Bond measure that recently passed in the community. 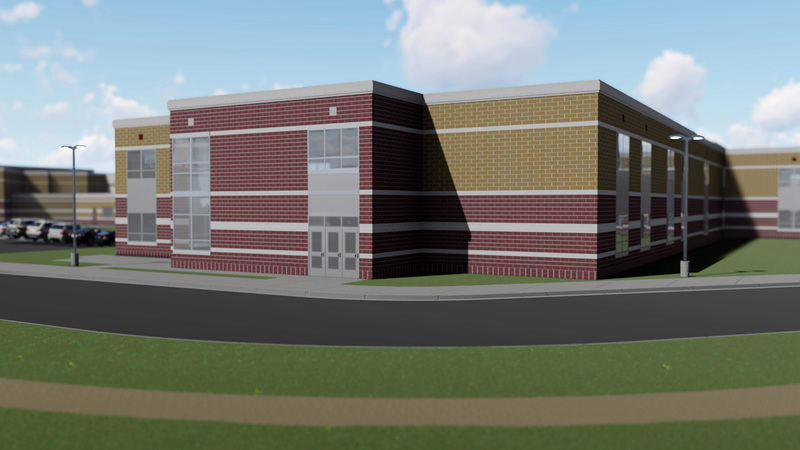 Detailed project updates, including photos and videos, can be found HERE.